License plates to save mysterious Texas water snakes | Dallas ZooHoo! A young Brazos water snake photographed by DFW Herpetological Society president Mark Pyle. With 42,000 miles of water to inhabit, you’d think the Brazos water snake would be living the dream in Texas’s longest river. 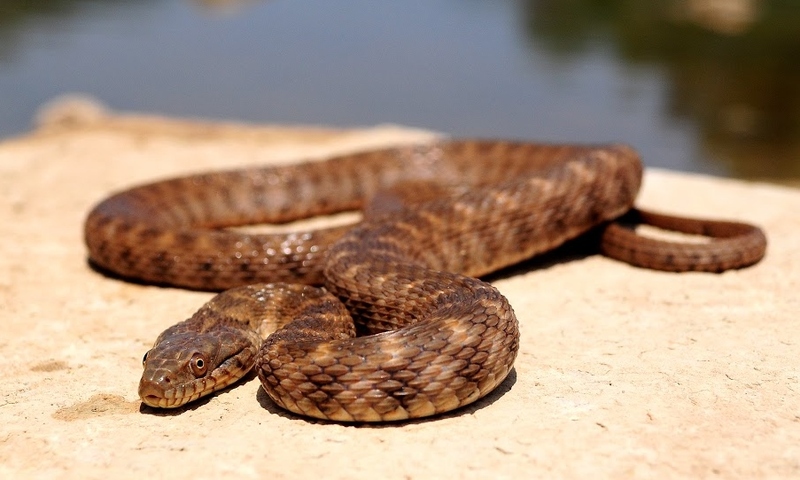 But the Brazos River is ever-changing, and human influences have left few habitat options for this elusive snake that’s exclusive to its water, and only resides along its rocky stream beds and banks. Next spring, Dallas Zoo’s herpetologists will embark on a year-long field research project to bring much-needed light to the Nerodia harteri population – commonly known as the Brazos water snake, which is one of only three snake species endemic to Texas. 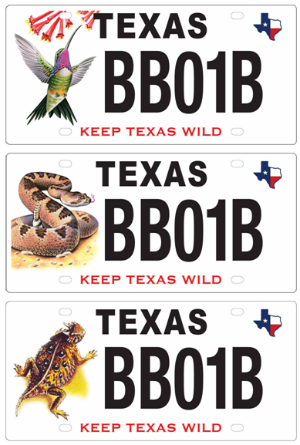 And it’s all thanks to Texas Parks and Wildlife Department’s conservation license plates. 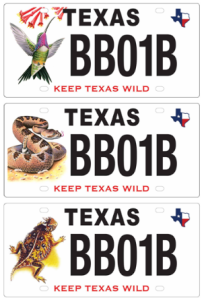 While driving through Texas, you’ve probably spotted a super-rad license plate featuring a Texas horned lizard, or a flying hummingbird, or possibly a rattlesnake. These specialty plates fund important field projects across our state to benefit wildlife diversity and protect native non-game species. The Dallas Zoo’s herpetology team recently was awarded a $4,500 grant through TPWD’s license plate program to spearhead a population assessment on this threatened water snake. In recent years, Brazos water snake population surveys have been unsuccessful after very few snakes could be found. But a recent chance discovery of a potential population in Lake Granbury, an artificial lake damming the Brazos River, has local herpetologists beaming with excitement. Come April, the Dallas Zoo’s reptile team will be on the ground armed with dip nets, searching for the mysterious snakes. UT Arlington and TPWD also will join in field efforts. When the team spots one of the small serpents, they’ll note the exact location and activity: swimming, basking, feeding, or hiding. When it’s captured, they’ll record its gender, snout-to-vent length, total length and weight, then insert a passive integrated transponder (PIT) tag to identify the snake (similar to the chip inserted in cats and dogs). It’s a conservation partnership that will help decide how these misunderstood native Texans will be protected. Stay tuned here on ZooHoo! this spring for video and photo updates from the field! You can help, too: Buy your Texas conservation plate for only $30, and $22 of that fee goes directly to research projects like this one.